Version 4 of the Rock Eucharist event has been put together through Summer 2010, and focusses on the theme of stepping out in faith to do what God has called us to do, using the story of Jesus and Peter (briefly) walking on water. 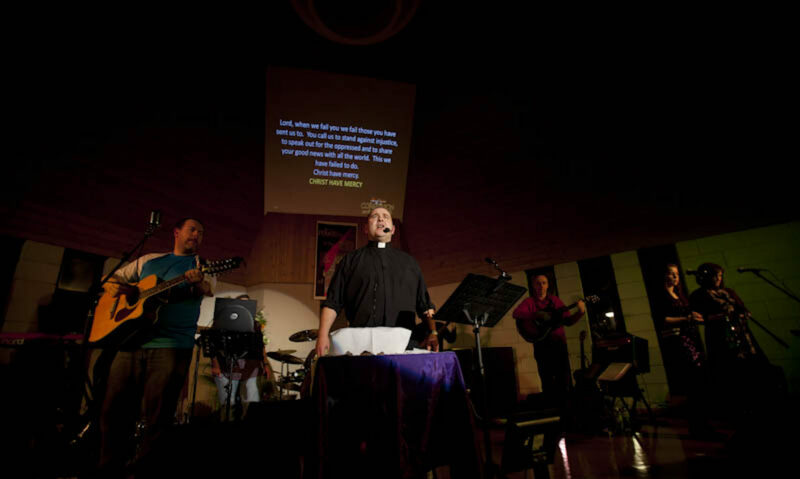 It could be seen as a “Greatest Hits” version, in some ways, as some of the stronger musical and liturgical items from previous versions are re-used. A significant change in “sermon delivery”, however, gives v4 a very different feel to the others overall.